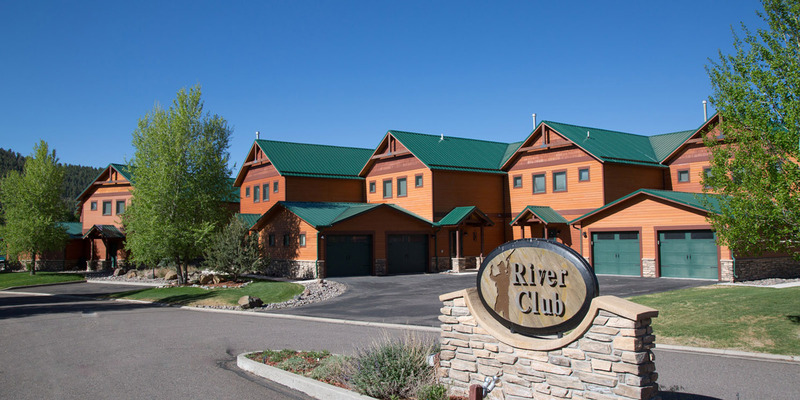 Located in South Fork Colorado, River Club Town Homes are nestled in between the beautiful San Juan and LaGarita mountain ranges with breathtaking views that are hard to beat. All of the River Club Vacation Rentals are elegantly furnished with fully equipped kitchens, fireplaces, back patios and attached garages. We are within walking distance to the Rio Grande River and The Rio Grande Club & Resort. Only 20 miles away with the most snow in Colorado is the Wolf Creek Ski Resort. There is hiking, fishing, skiing, golf, rafting, hunting and ATVing ~South Fork is your base camp for adventure! You will enjoy relaxing in these impressive town homes after a long day playing in the mountains.